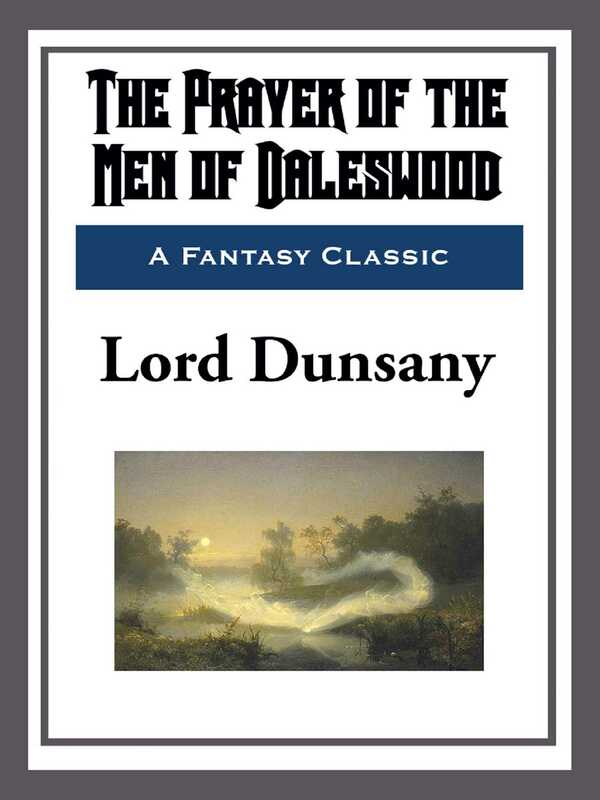 "There were only twenty houses in Daleswood. A place you would scarcely have heard of. A village up top of the hills. When the war came there was no more than thirty men there between sixteen and forty-five. They all went."